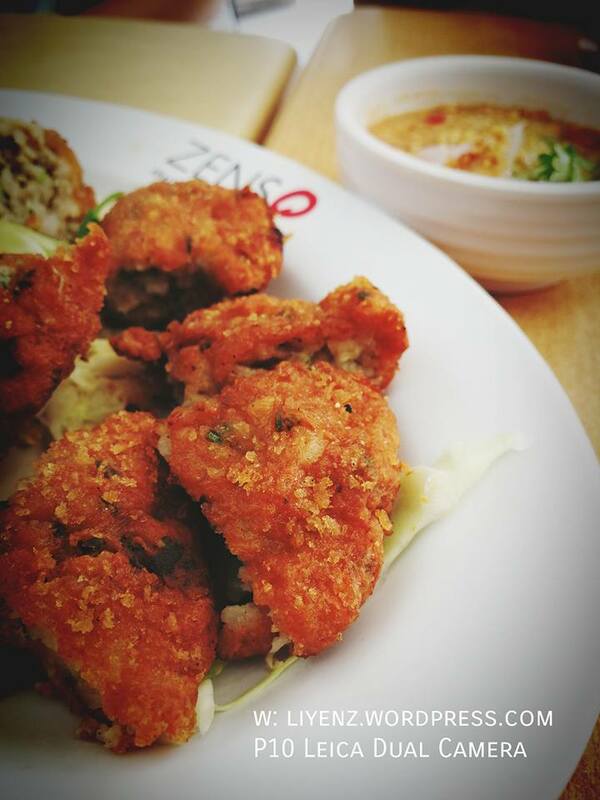 The recommended appetizer, the shrimp cakes come in 3 pieces, which we cut them into smaller pieces for everyone to enjoy. Served hot, smell good and go great with the sauce. It is a recommendation from the waiter who served us. It is well marinated with some familiar ingredients which my aunt used to use in cooking. Truly a home cooked style, simple and good for a try although it is not a fantastically great for second time. 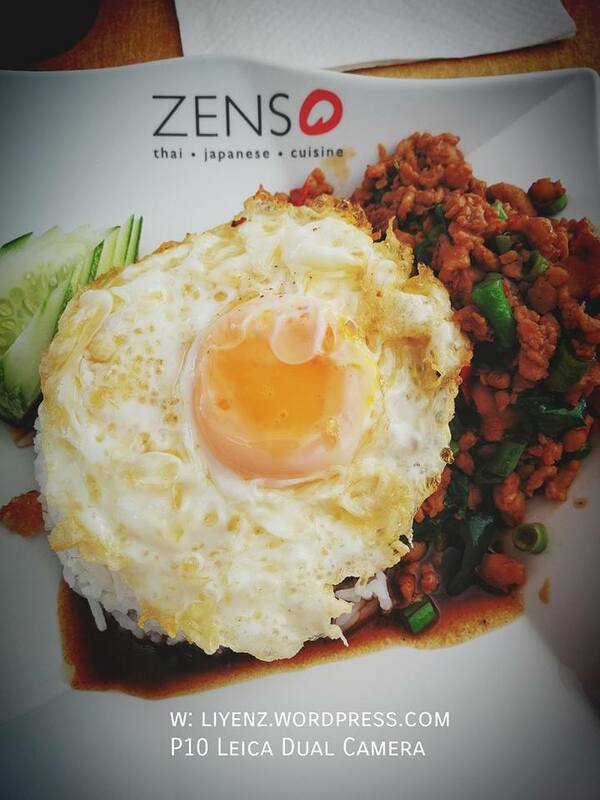 After the long wait for the fried basil chicken rice, it was served with a beautiful sunrise fried egg on top of the white rice. 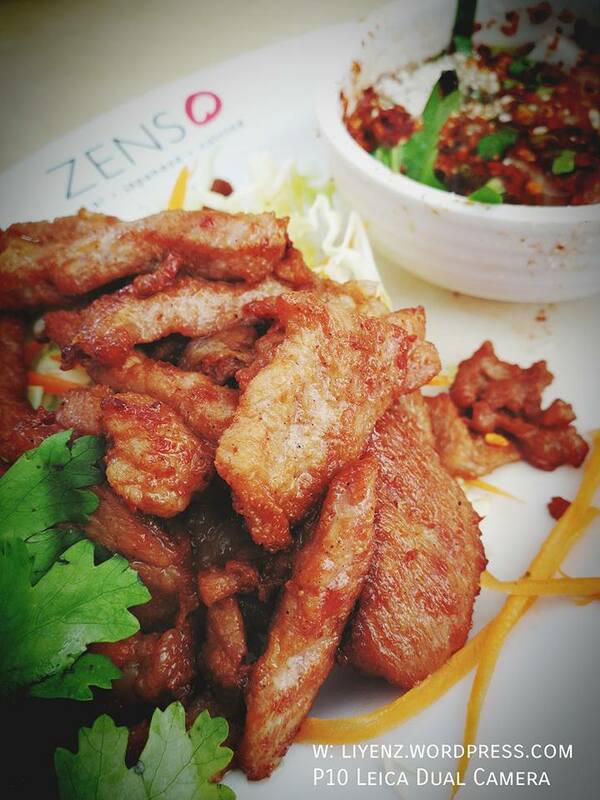 The basil chicken is not spicy, tasted normal and can still be improved. Address: 91 Bencoolen Street Sunshine Plaza, Singapore 189652.